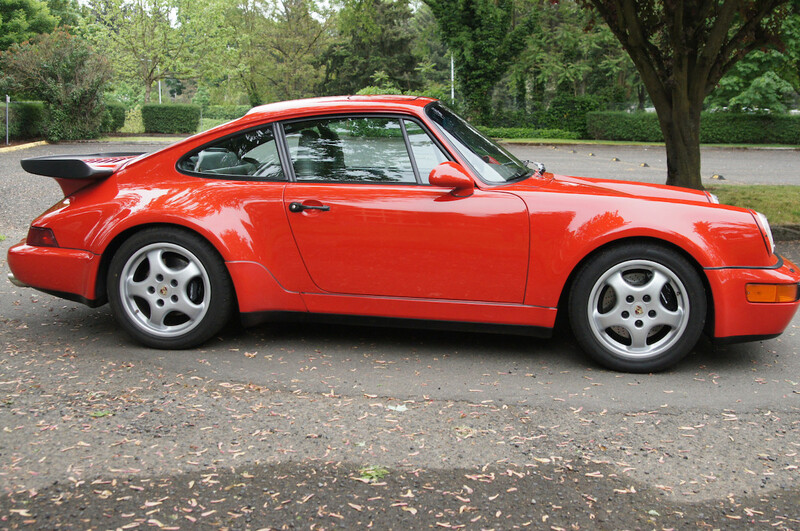 Another day, another rare Porsche up for grabs. 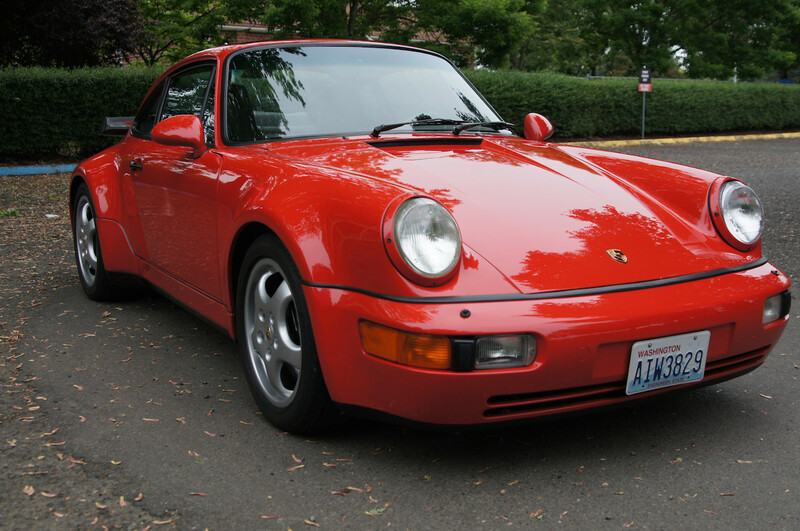 The latest find is a 1992 Porsche 911 Turbo S2 listed for sale on Bring a Trailer, one of just 20 produced. 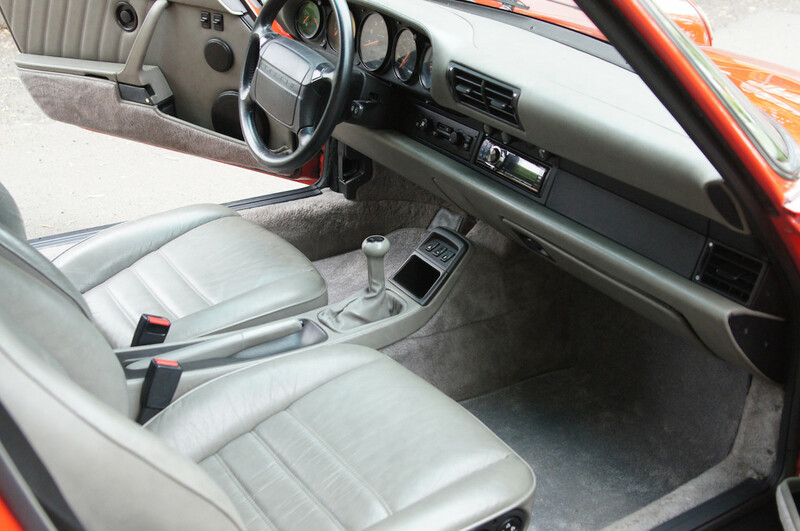 It was built to adhere to homologation rules so Porsche could participate in IMSA's sports car racing series, and it's an under-appreciated piece of Porsche's motorsport history in North America. This example is one of two documented 911 Turbo S2s finished in Guards Red, complemented by a Carrera Grey interior and Cup Design 17-inch wheels. The only true aftermarket parts are a new stereo and Bilstein shocks. 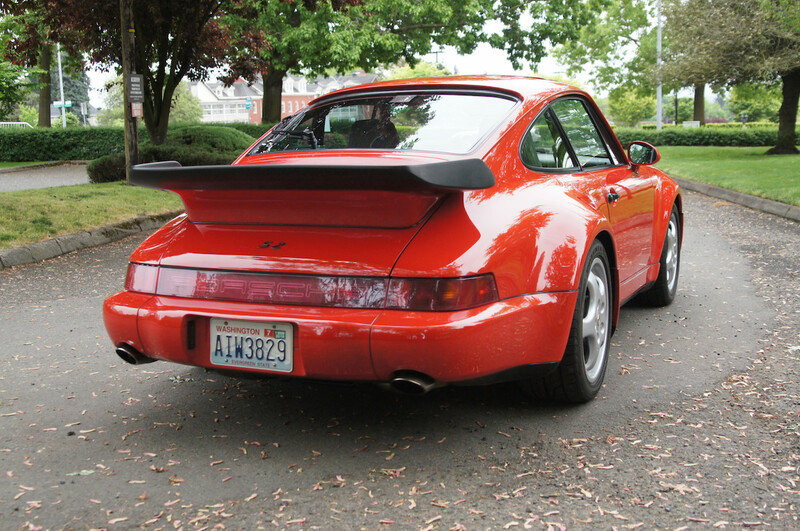 From the outside, it may not seem any more important than a regular 911, but the Turbo S2 was critical for the success of 964. 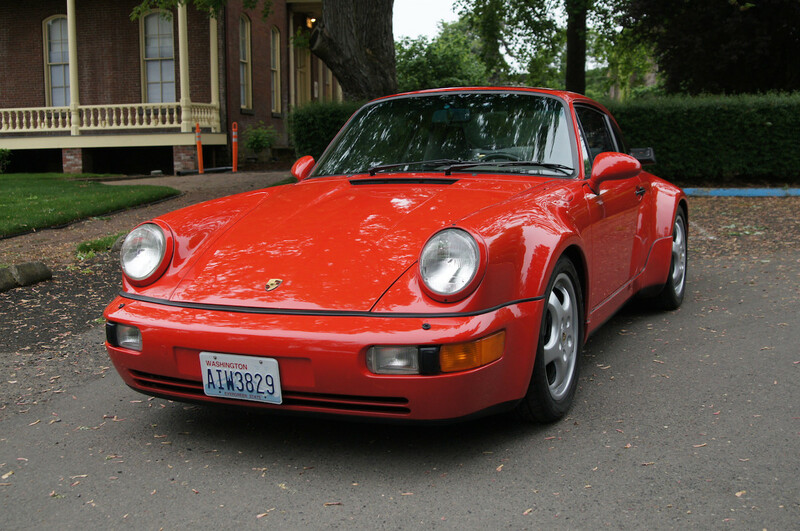 With a turbocharged variant entering the 964 911's lineup in 1991, Porsche looked to prove that the new 911 Turbo could fill the legendary 930 Turbo's shoes and combat waning 964 sales. The Stuttgartians picked the newly-formed IMSA Bridgestone Potenza Supercar Championship, which let manufacturers race modified variants of their production sports cars. The IMSA's homologation rules meant that Porsche had to build at least 200 road-going versions of the participating car, 20 of which needed to share most of the primary components of the race car. 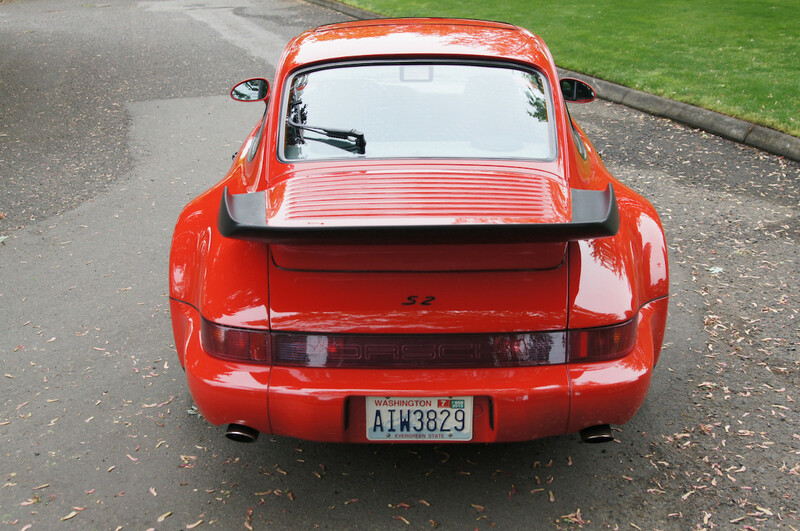 The 911 Turbo S2 was built specifically for this purpose and exclusively for the United States and Canada. 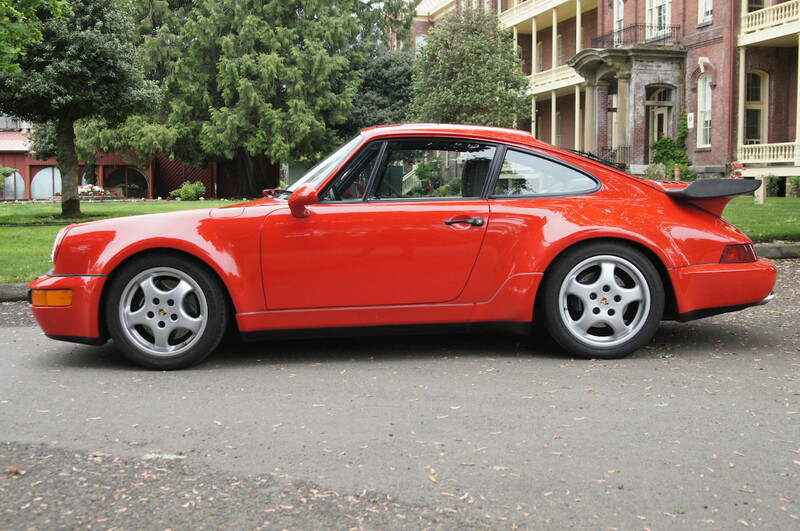 The 20 homologation specials left the factory as stock 964 Turbos, heading immediately to California-based Porsche Motorsport tuner ANDIAL for its "S2" engine upgrades so that Porsche could dodge DOT and EPA import laws about new models with only slight engine modifications. ANDIAL bumped the Turbo's 3.3-liter flat-six engine's power output up to an advertised 322 horsepower via a K27 turbocharger, larger intercooler, tweaked cam profile, and ported and polished cylinder heads. 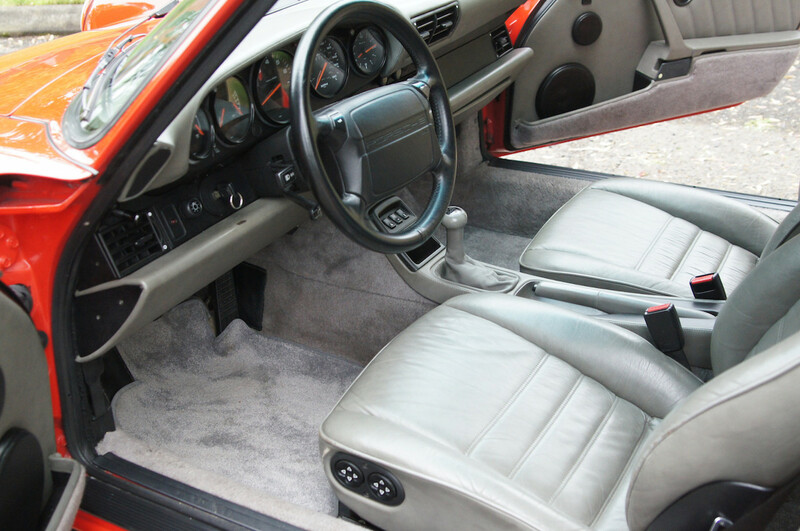 Now one is for sale with roughly 54,000 miles on the clock and has a current bid of $80,000 at the time of writing. 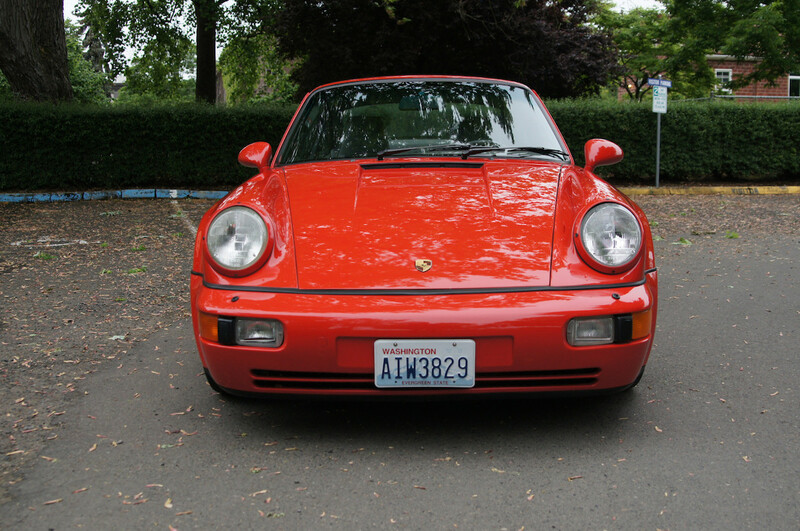 Considering its rarity and significance in the 964's sales in the United States, we'd be surprised if it didn't far eclipse the $100,000 mark.